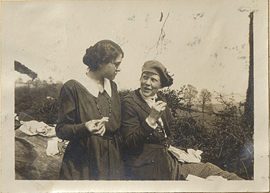 Displaying 1-10 of 54 results for the term Women’s clothing. 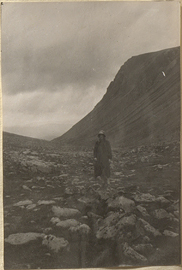 Woman in a Rocky Setting, photograph. 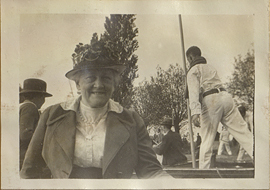 Woman in a Garden, photograph. 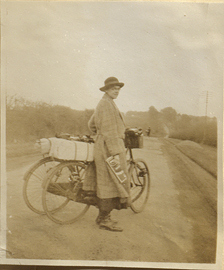 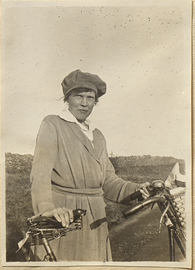 Helen Kermott Penfield and Bicycle, photograph. 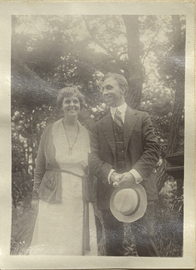 Helen Kermott Penfield and Abigail Adams Eliot, photograph. 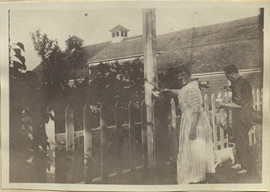 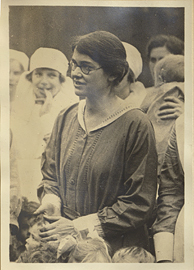 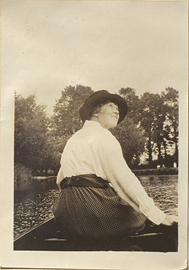 Helen Kermott Penfield and a Fence, photograph.